Europe is undergoing a major transition, toward a more decarbonised, sustainable energy system. Recent workshops have shown that the energy sector needs vast computing resources to enable and foster this transition, which can best be achieved by ensuring close cooperation with High Performance Computing (HPC) experts and centres to optimise and scale numerical models. 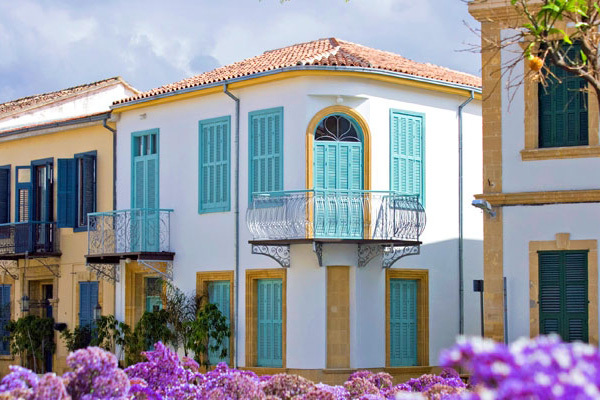 On the 17th and 18th of September 2018, the Energy-Oriented Centre of Excellence, EoCoE, will host its Final Conference - Renewable Energy meets HPC, which will take place at “Cleopatra Hotel” Conference Venue, in Nicosia, Cyprus. The conference will review the main achievements of the EoCoE project after three years of operation and will include several guest speakers from leading international institutes specialising in renewable energy modelling and HPC alike. Topics covered will include energy-related topics such as meteorology, wind farm optimisation, photovoltaics, batteries and supercapacitors, hydrological modelling for geothermal and hydropower, nuclear fusion - the long-term baseload power alternative, and global systems modelling. On the HPC side presentations are expected to cover parallel performance optimisation, scalable linear algebra solvers, advanced numerical methods and programming methods and tools for Exascale. The EoCoE conference should appeal to a wide audience connected to either High Performance Computing or Sustainable Energies from Academia, Industry and the Public Sector. 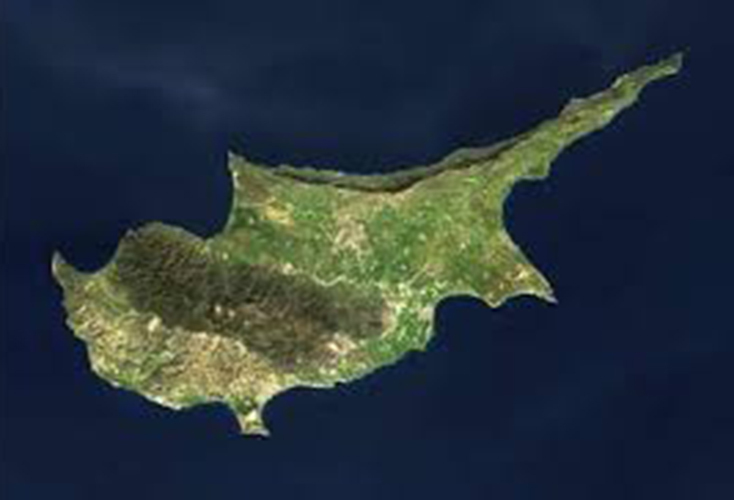 Nicosia is the capital of Cyprus; a status it has enjoyed for 1000 years since the 10th century, though its beginnings date back 5000 years to the Bronze Age. 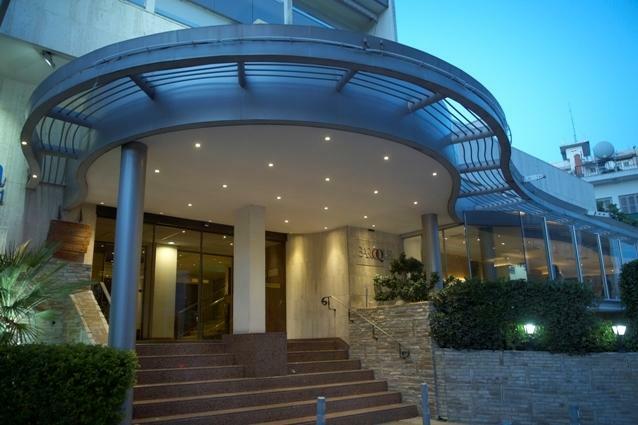 Cleopatra is a 4-star hotel situated at the most convenient central location in Nicosia close to shopping centers, museums, ancient churches, medieval buildings and galleries.